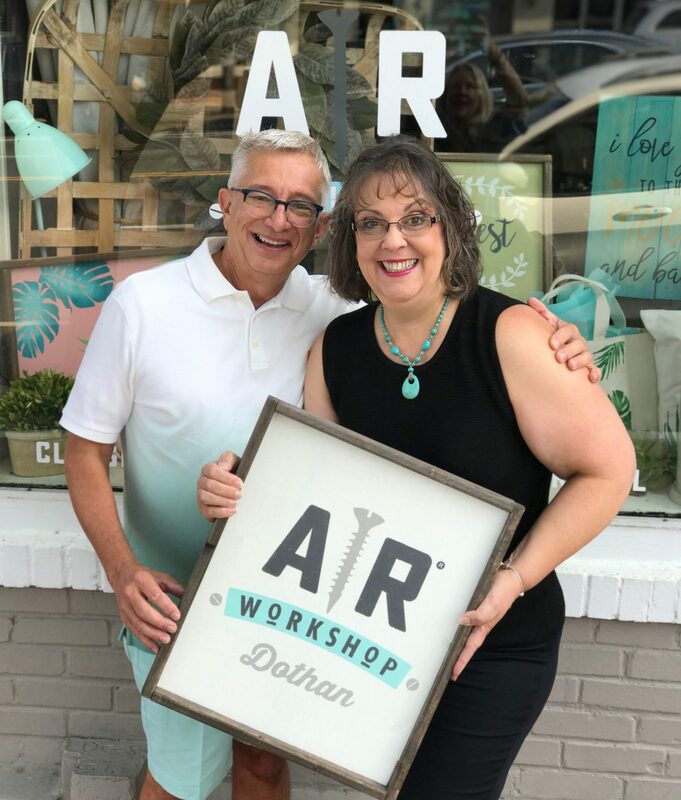 WELCOME TO AR WORKSHOP Dothan! 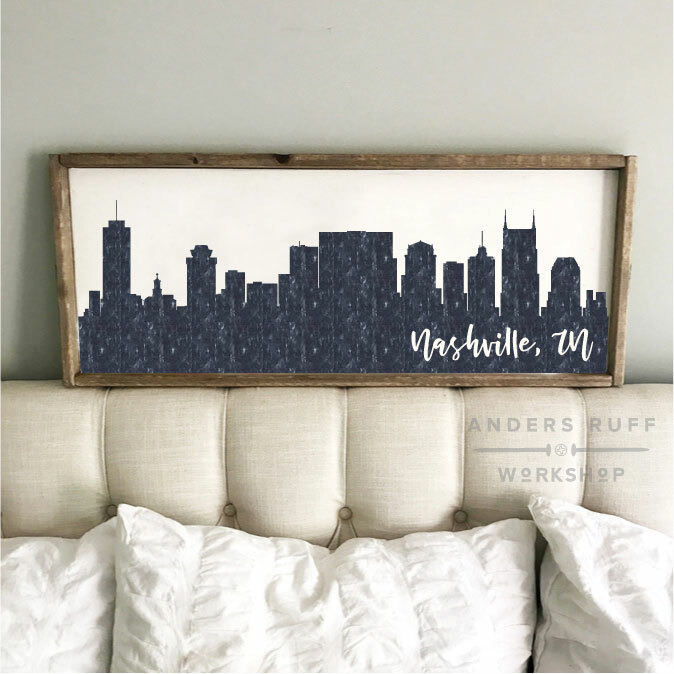 Register for a DIY workshop to create on-trend home decor from raw materials – wood signs, canvas pillows, wood framed signs, bottle openers and more! 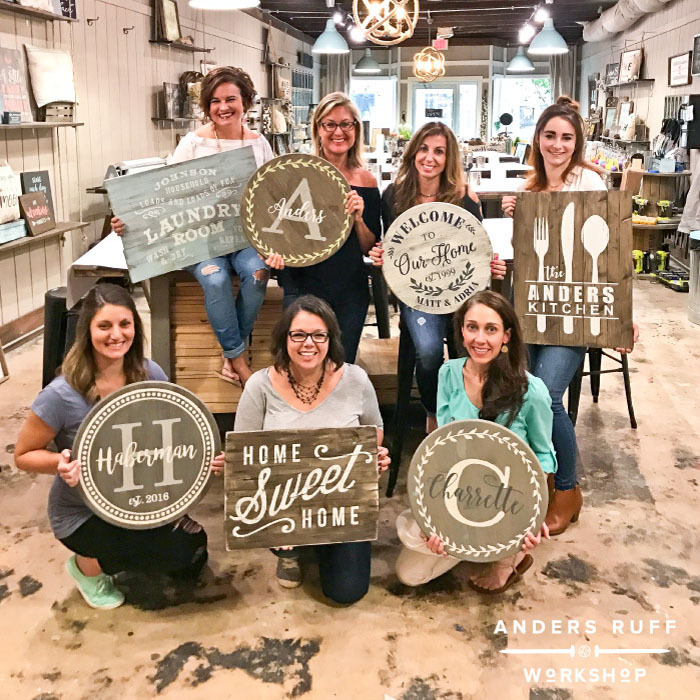 Enjoy a girls night out, date night, team building event, private party or birthday party at AR Workshop Dothan! 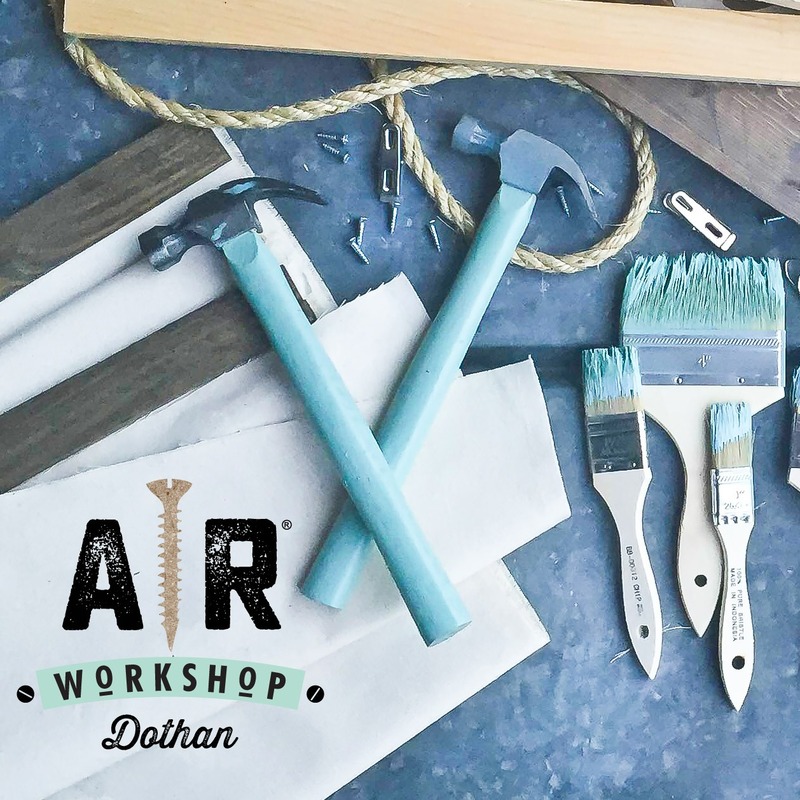 AR Workshop Dothan is owned by Miriam Sellers, a fourth-generation local business owner. This will open the first AR Workshop location in the state of Alabama! Born in Eufaula, Alabama, Miriam returned to her Alabama roots in 2015. Her ties to the local business community stretch back generations. She will be following in the footsteps of her uncles, grandfather, and great-grandfather who all owned hardware stores in Southeast Alabama. 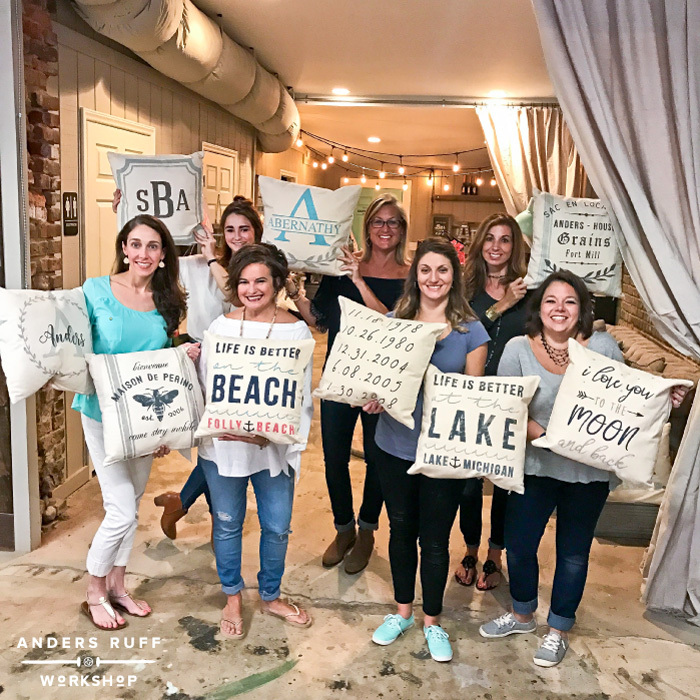 As a woman bringing a woman-owned franchise business to the Dothan community, Miriam is putting her own engaging and crafty spin on the family hardware trade. Her enthusiasm is contagious as is her love of family, friends and her community. Register for a workshop today! AR Workshop Dothan will soon offer Beer & Wine for purchase. You may bring in small snacks or appetizers to enjoy.